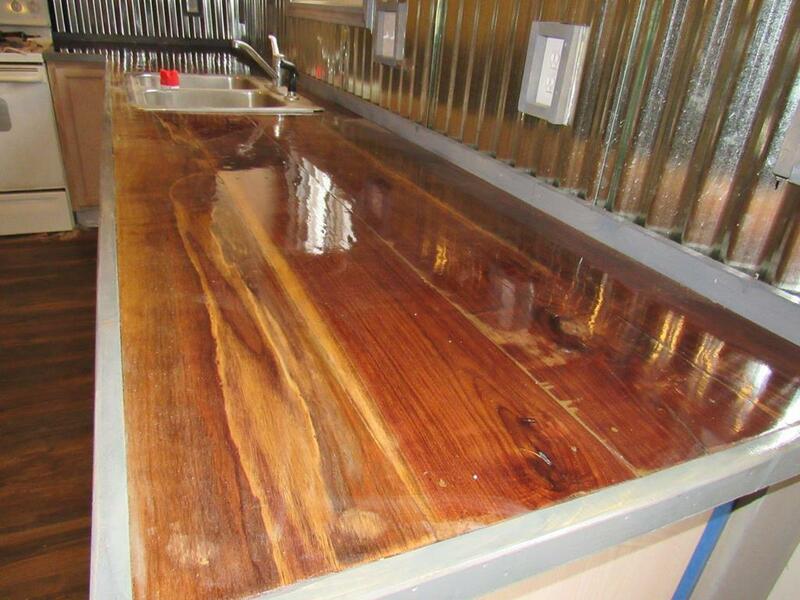 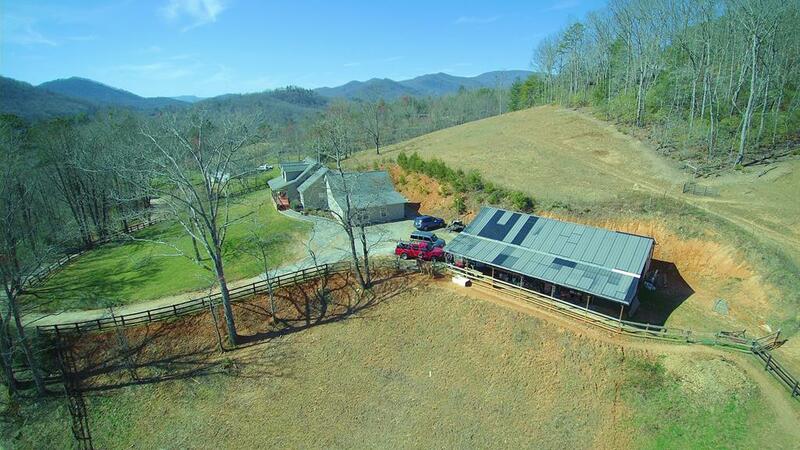 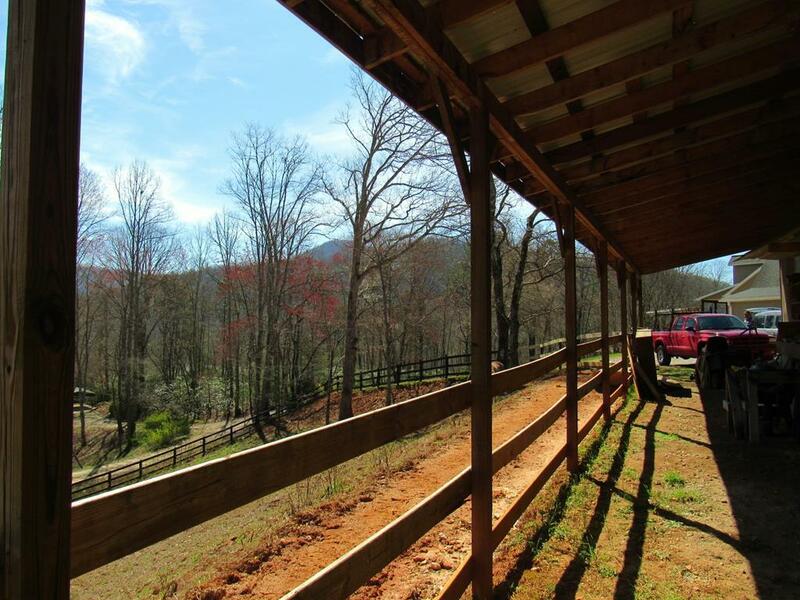 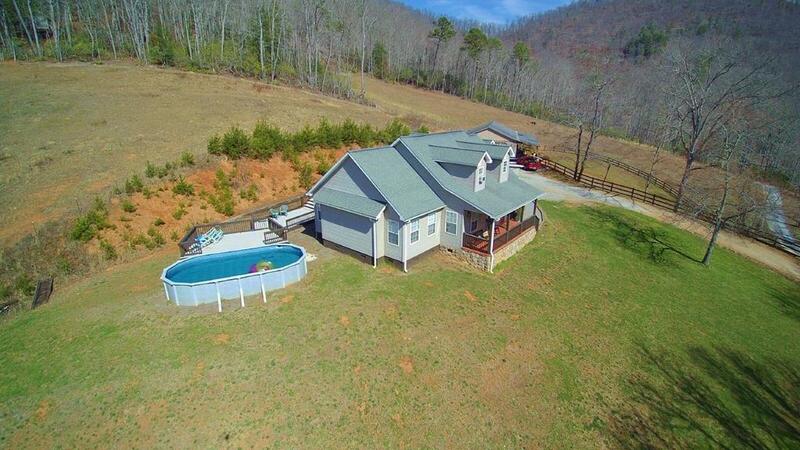 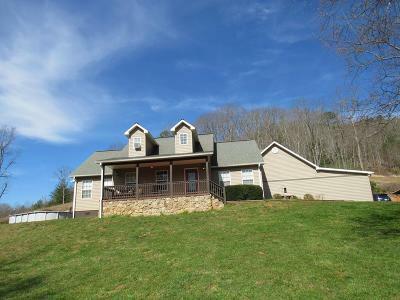 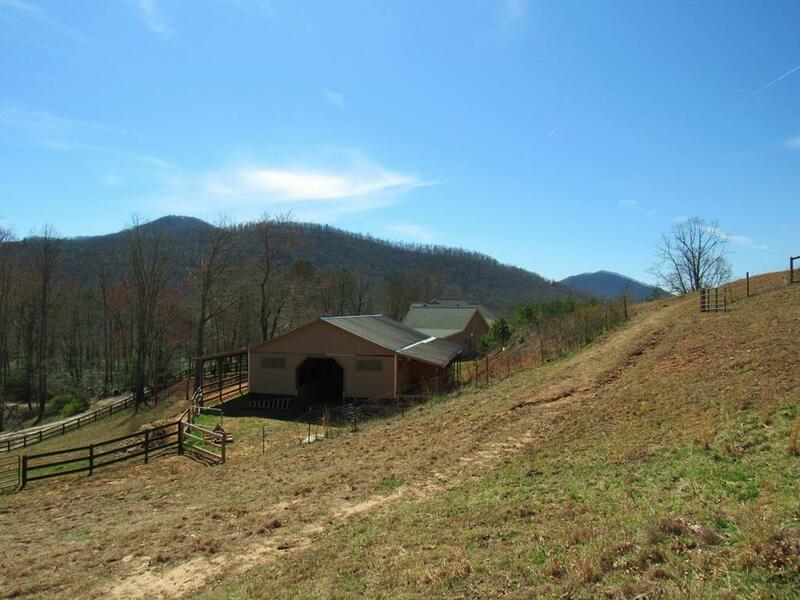 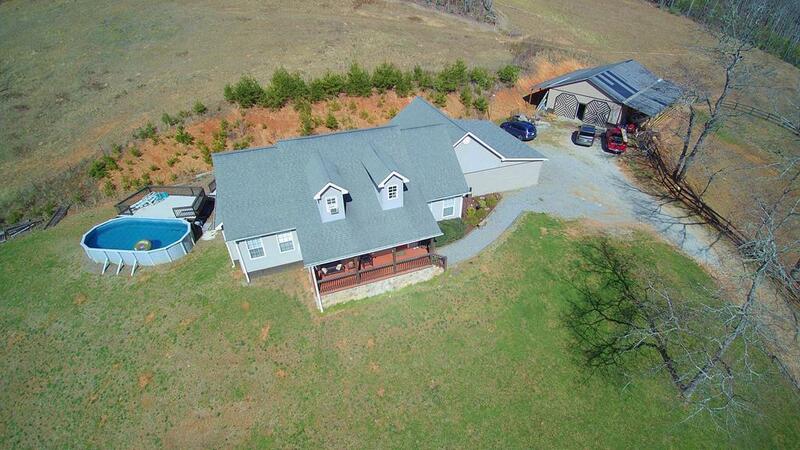 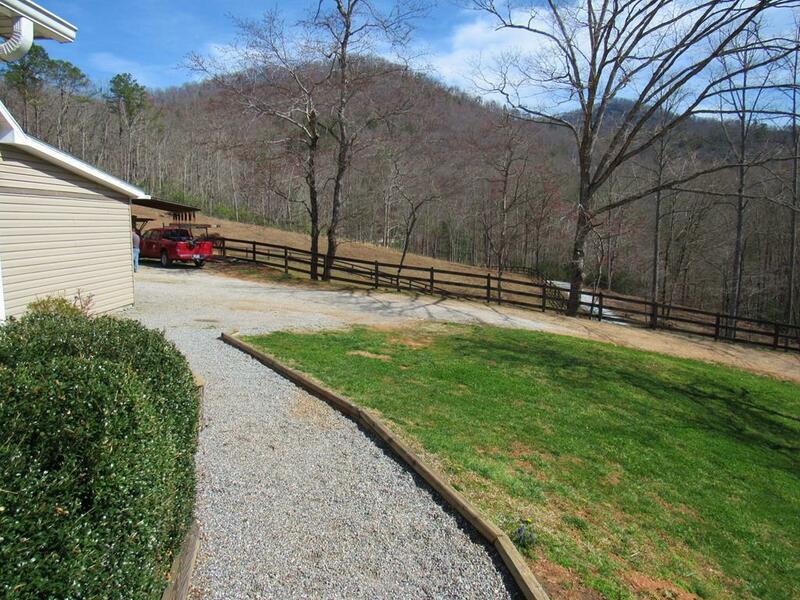 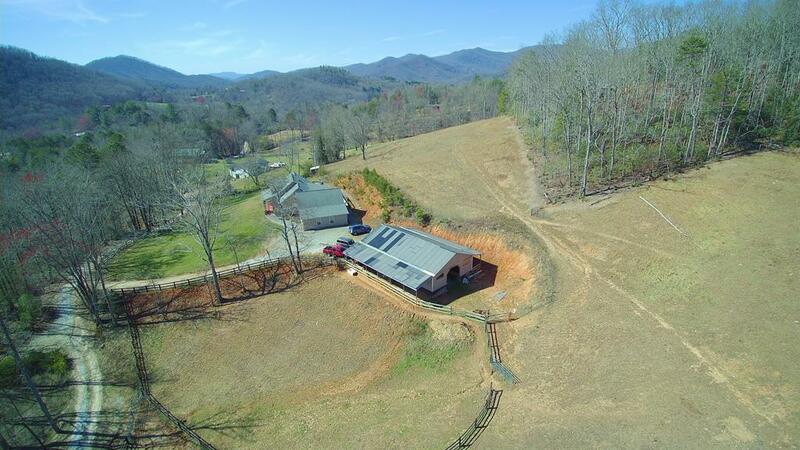 Beautiful custom Country home on almost 2 acres of unrestricted private land, most of which is fenced pasture land. 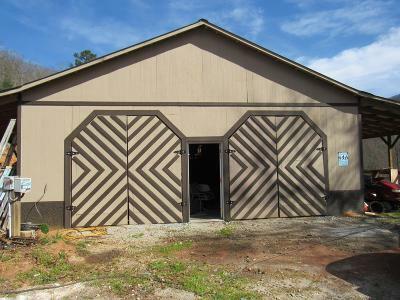 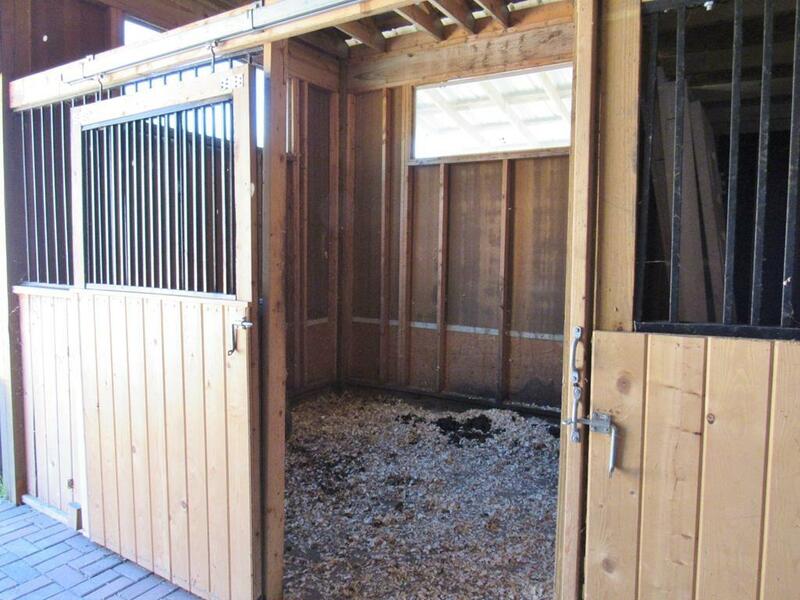 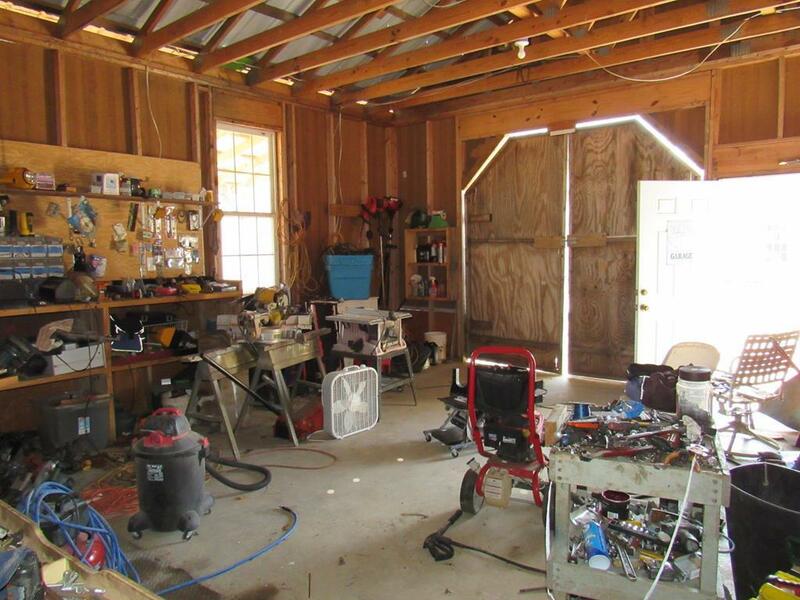 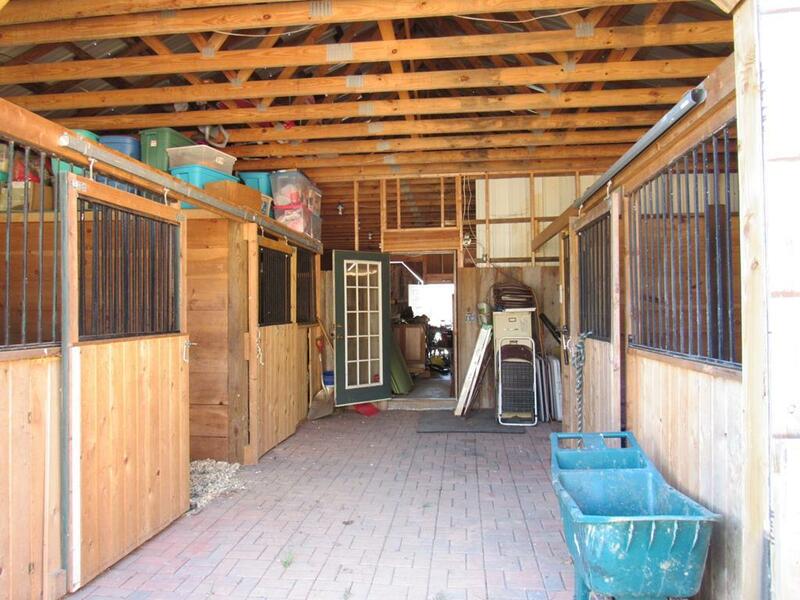 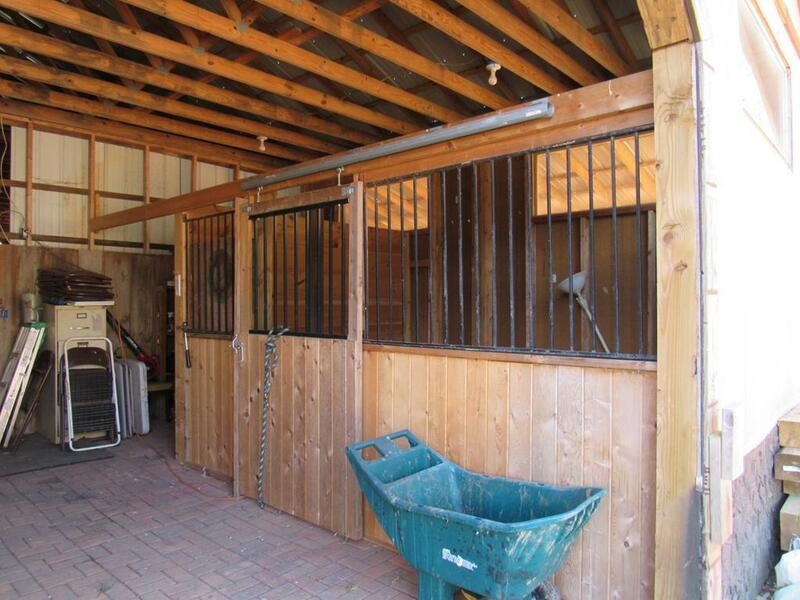 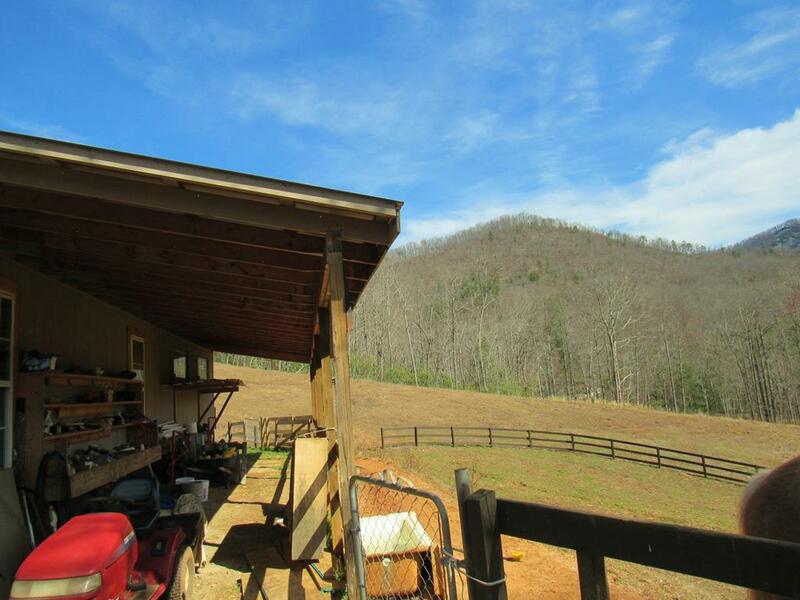 It has an nice garage/workshop + 4 stall barn with tack room. 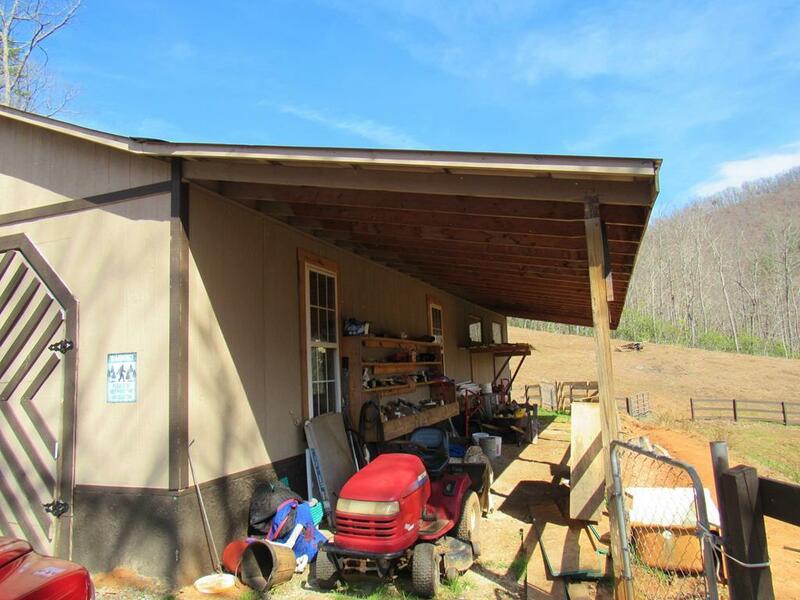 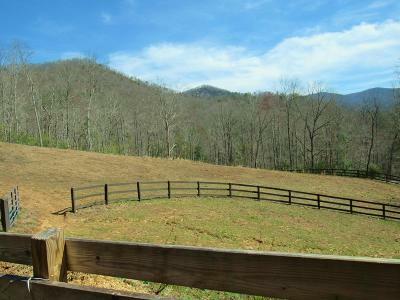 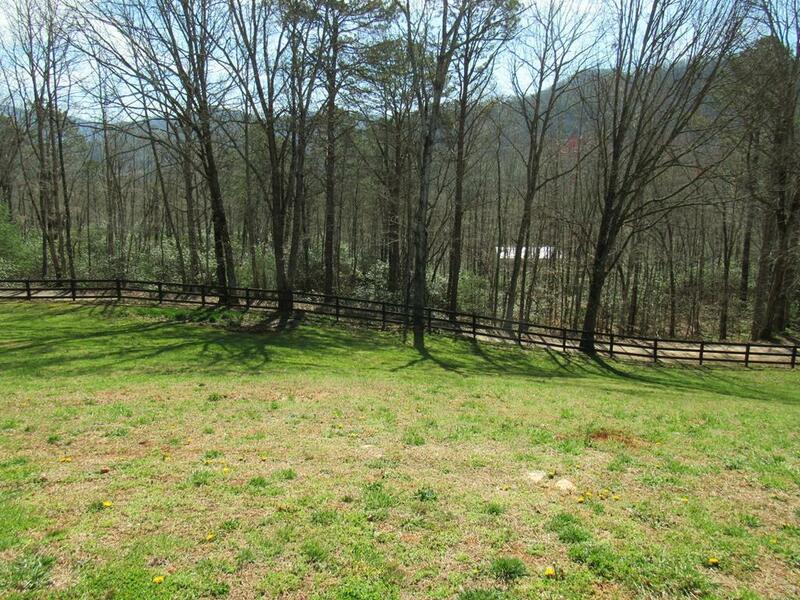 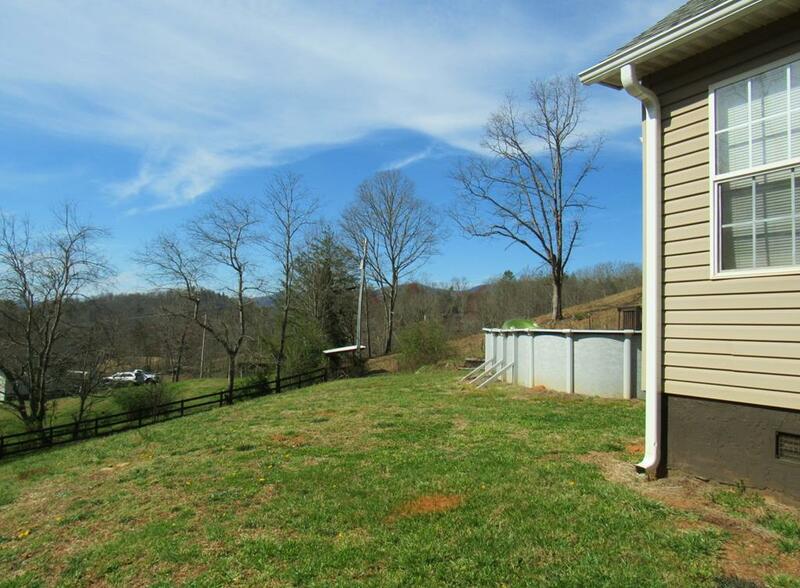 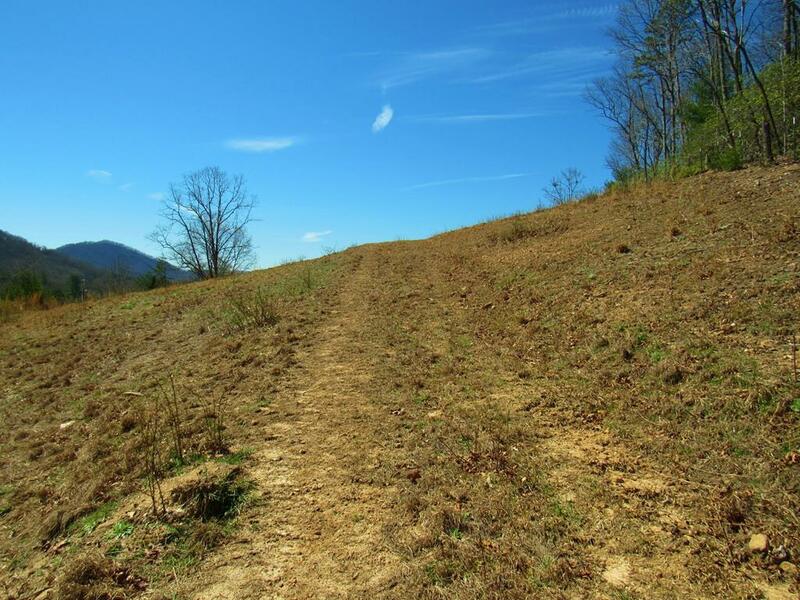 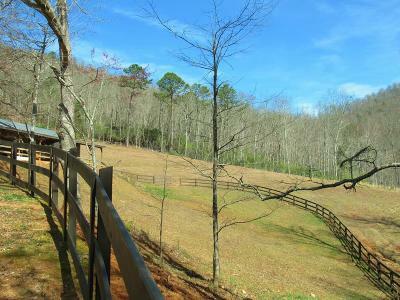 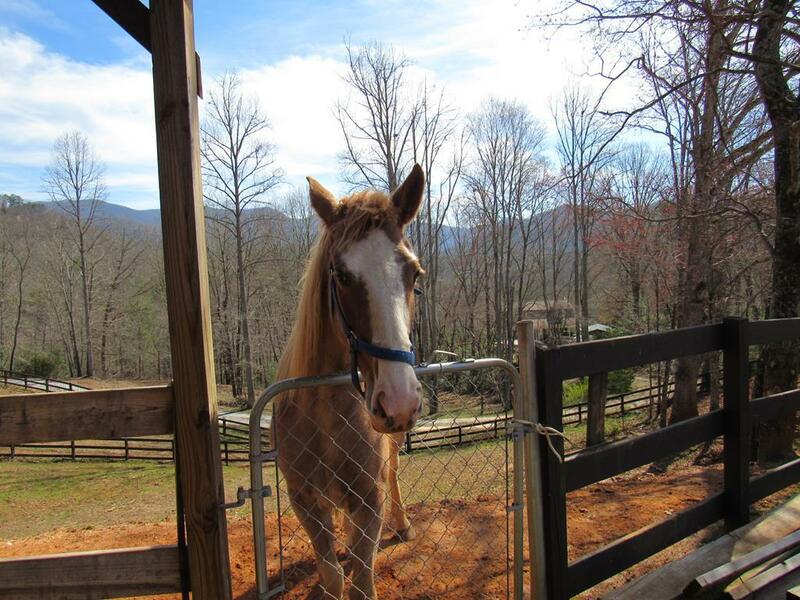 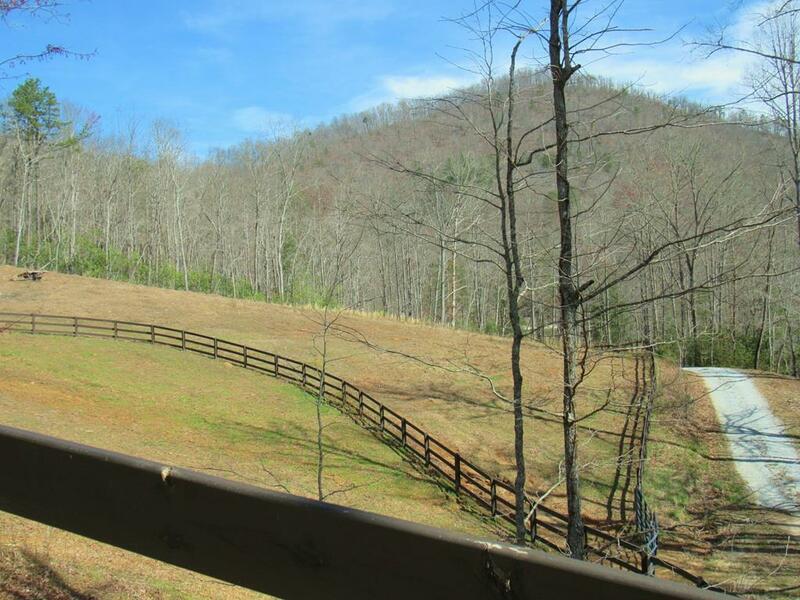 The pasture is fenced & is great for horses, or just grow hay, or subdivide & sell lots. 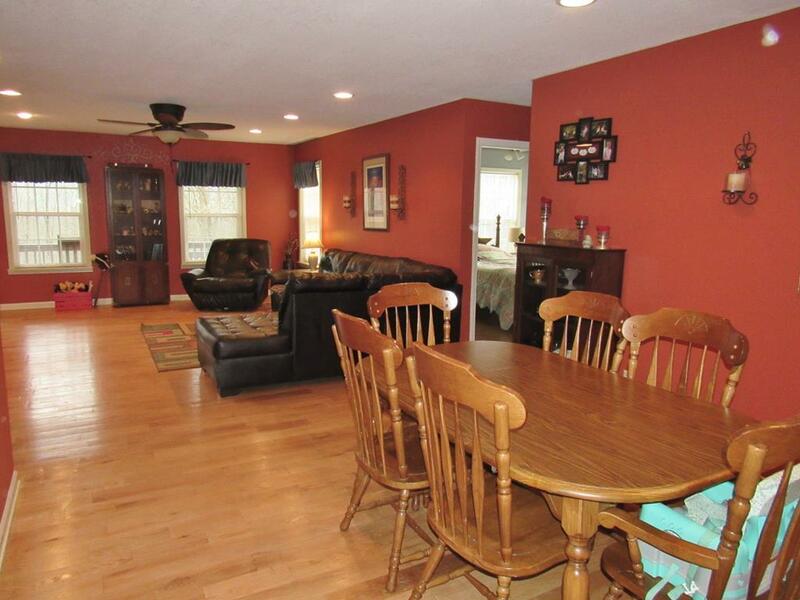 You will love this spacious move in ready 3 BR, 3 BA home with 2 bonus rooms + an attached brand new almost complete 2 BR in-law suite with a complete kitchen. 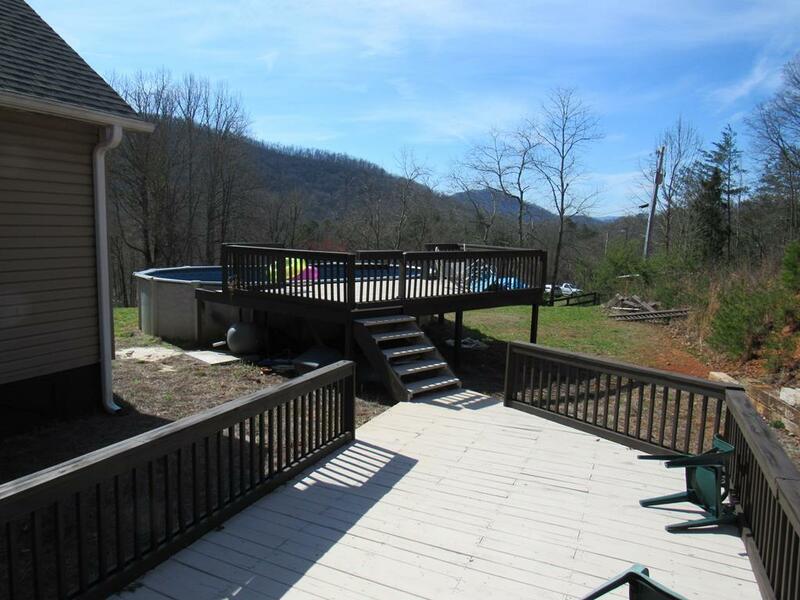 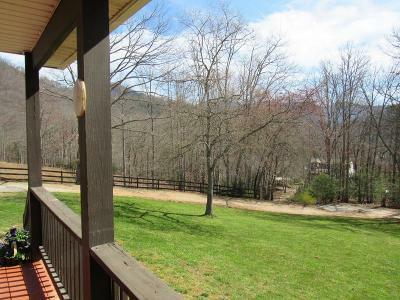 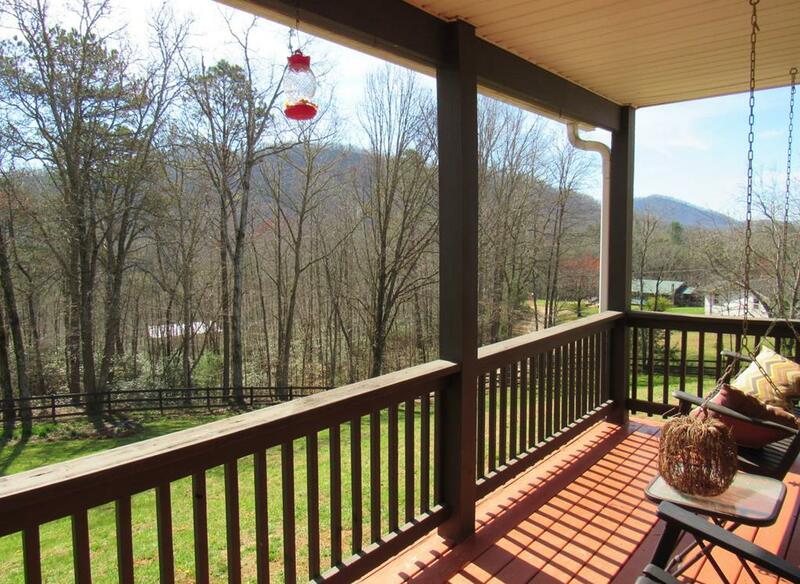 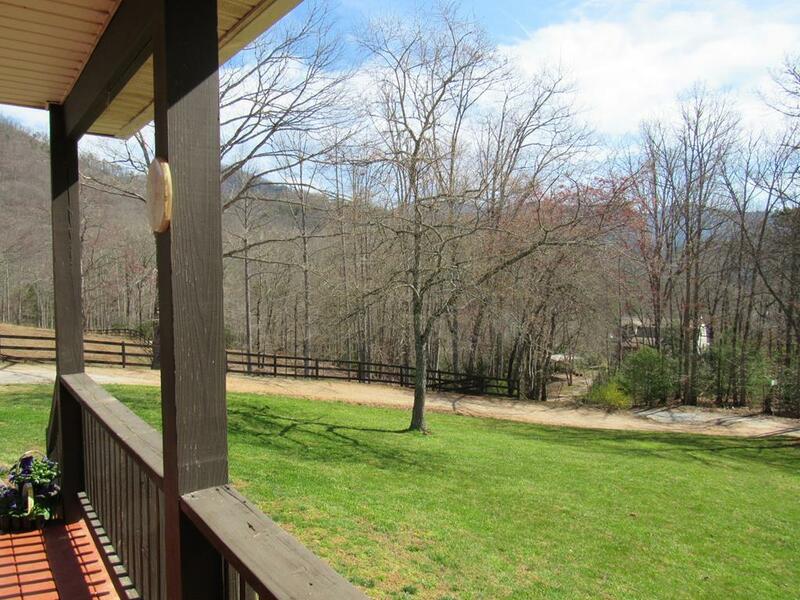 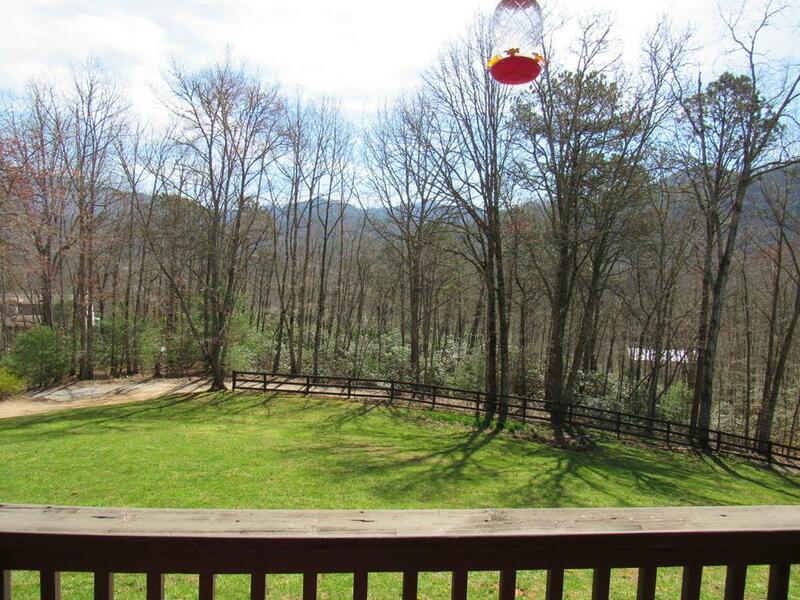 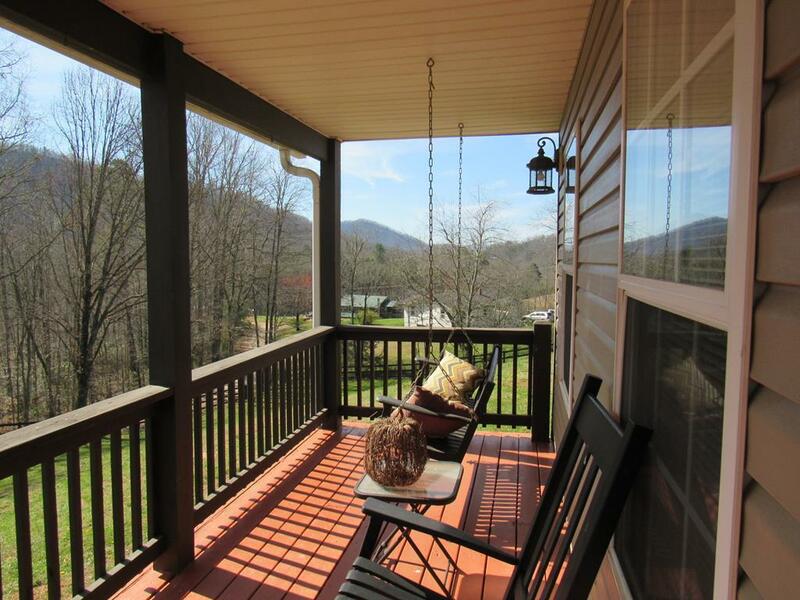 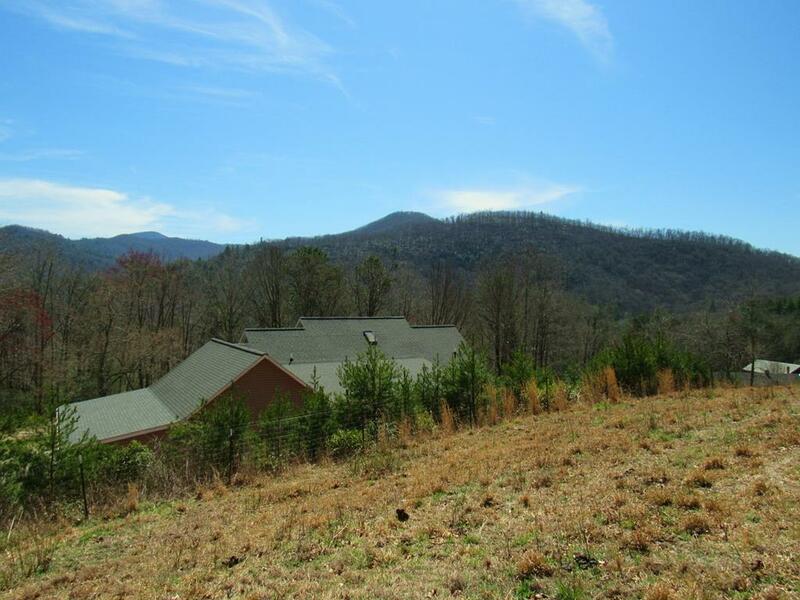 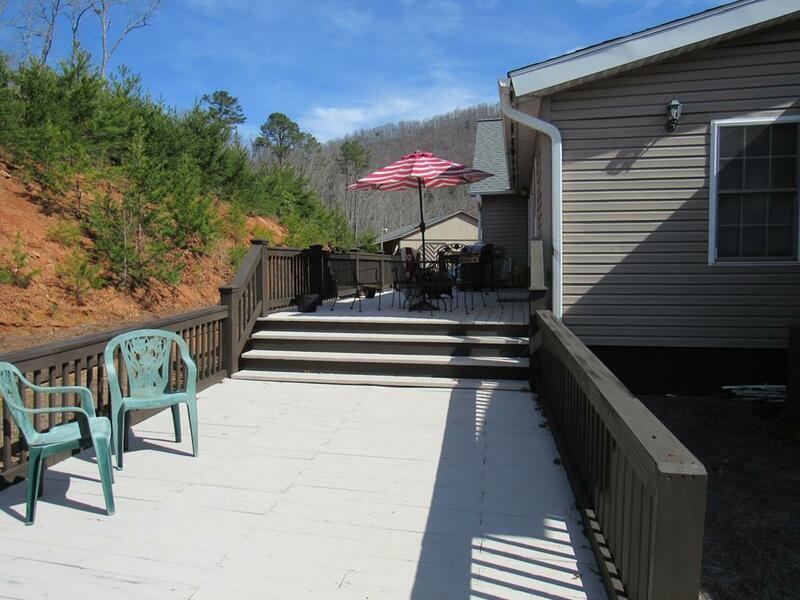 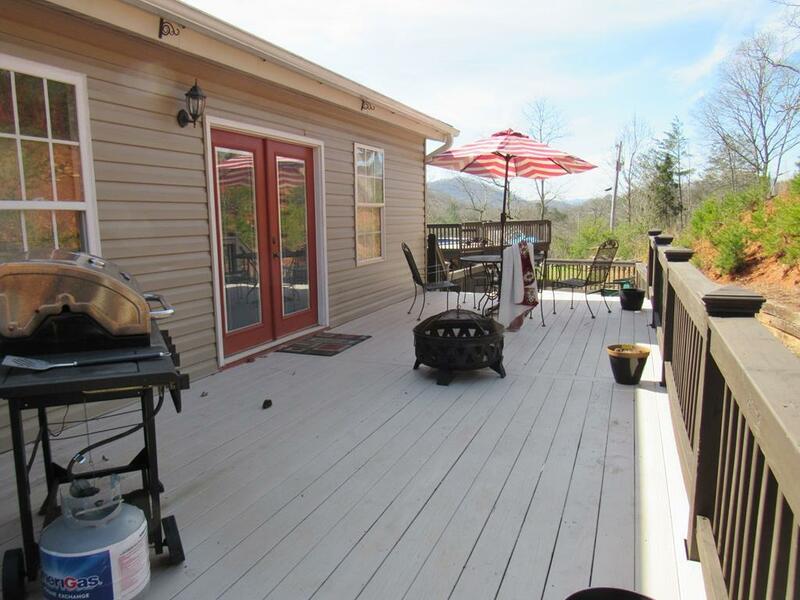 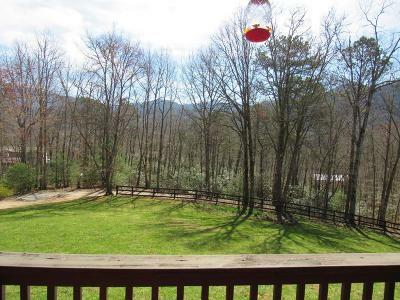 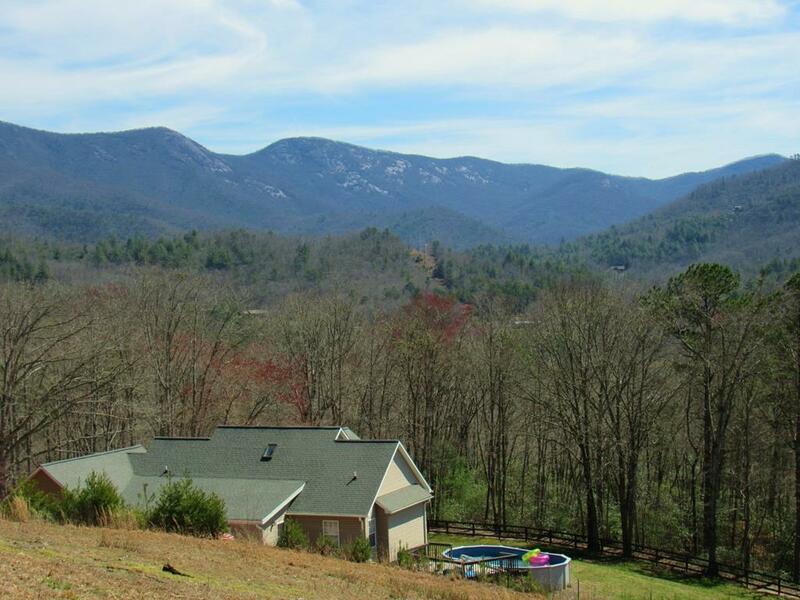 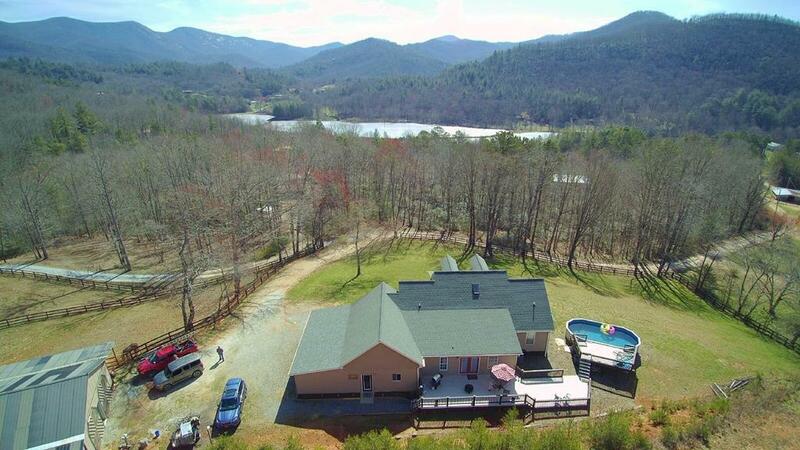 Enjoy mountain views from the covered porch & in the expansive living room which opens up to the dining area all with hardwood floors, which leads out to a nice sunroom/office. 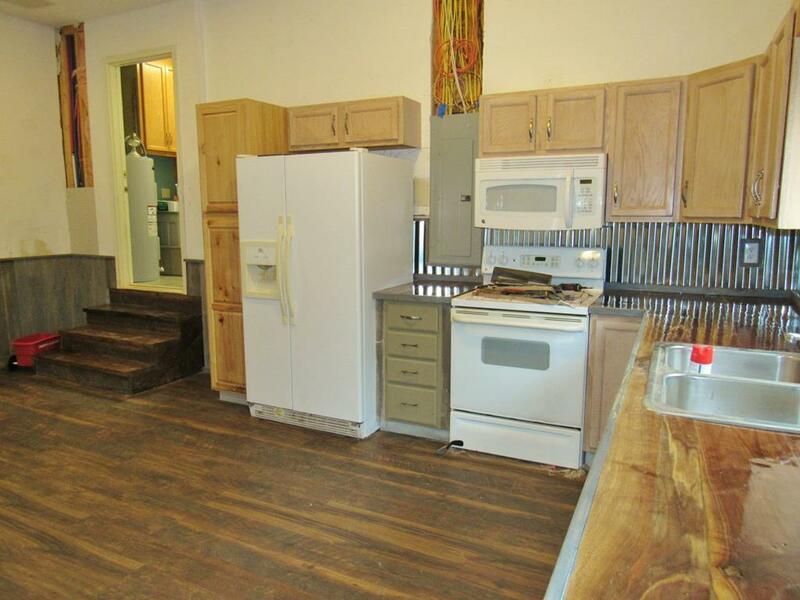 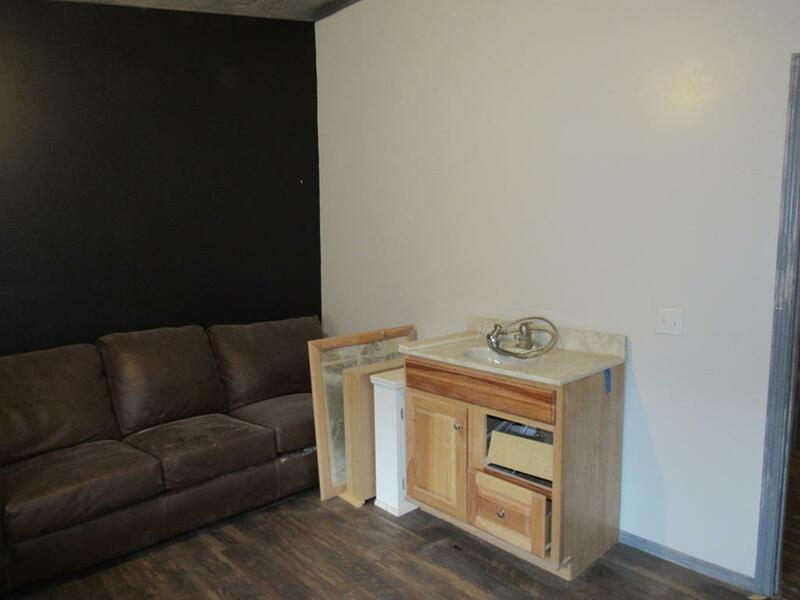 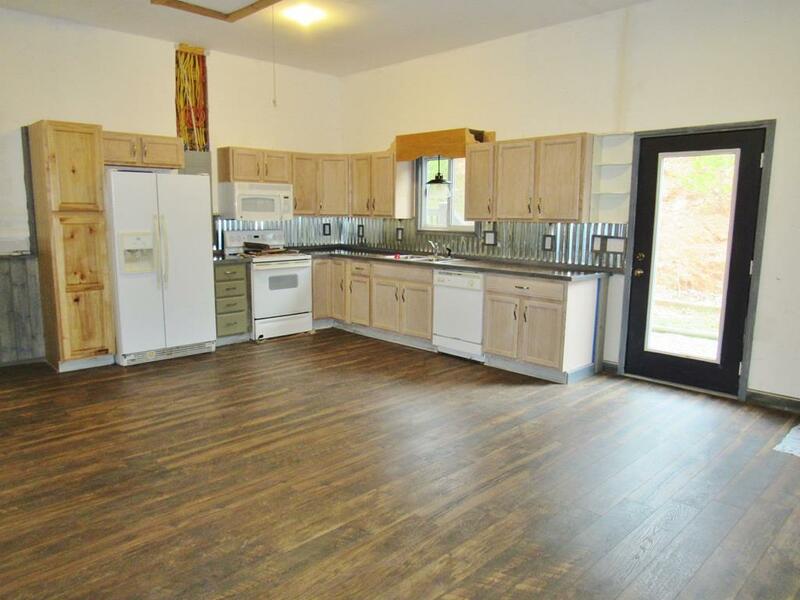 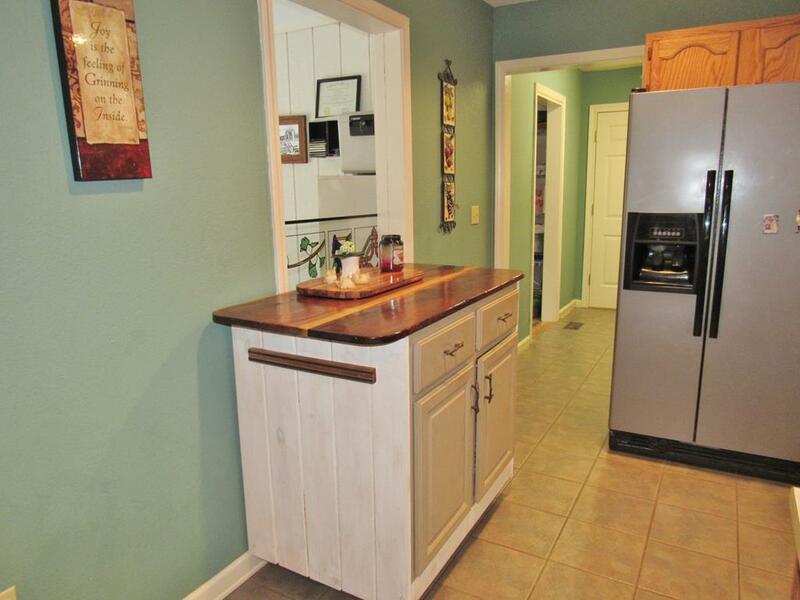 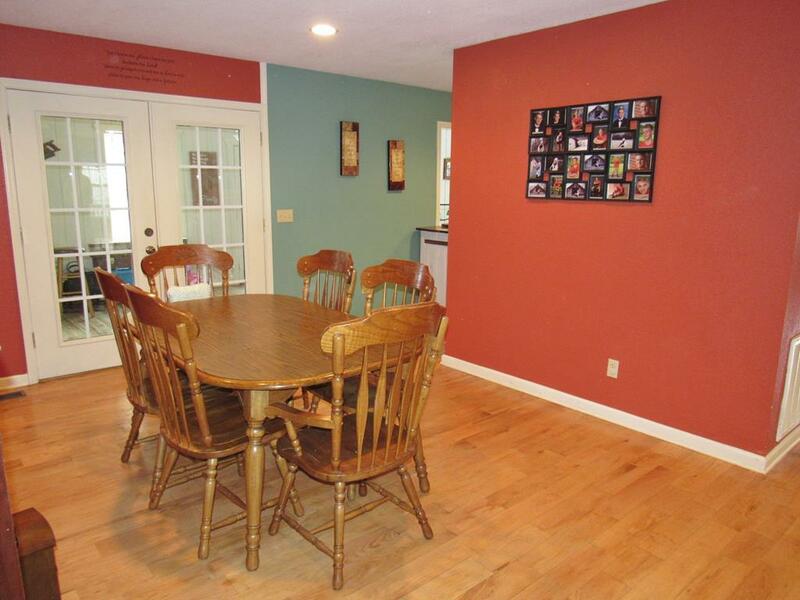 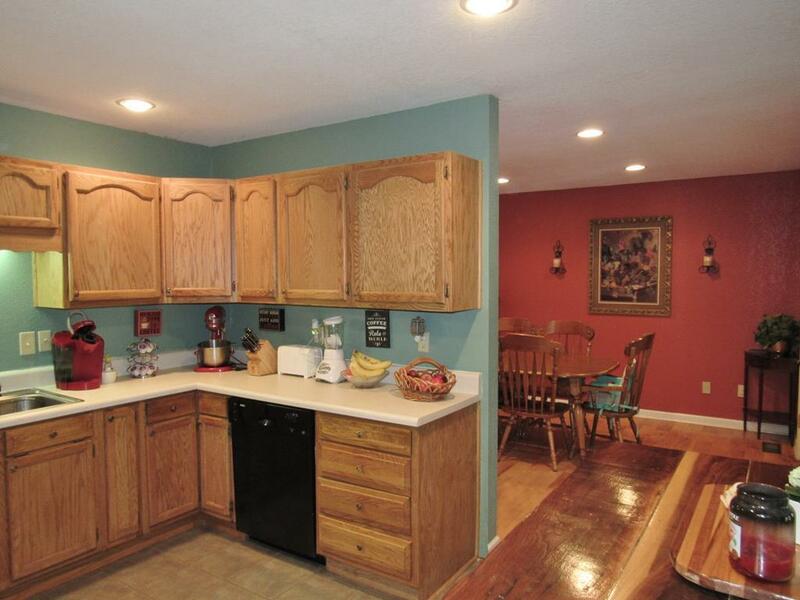 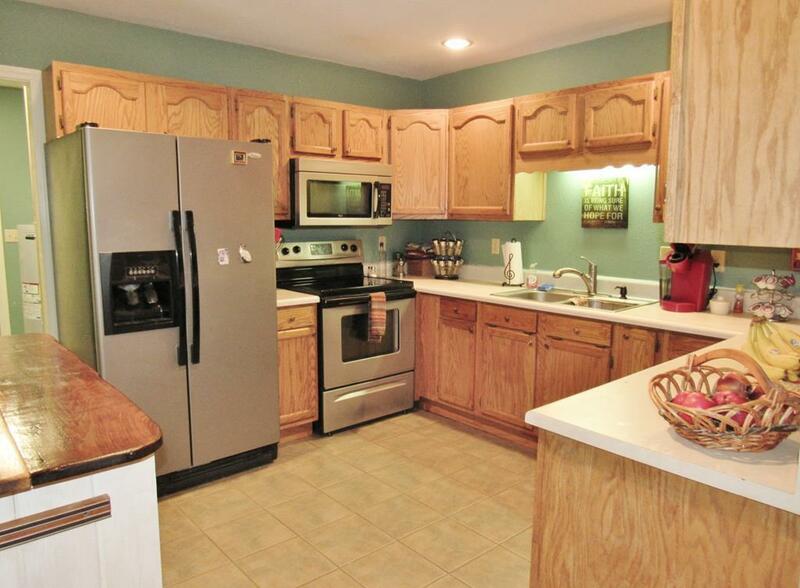 You will also enjoy the functional kitchen with lots of cabinet space, stainless appliances, & a big pantry. 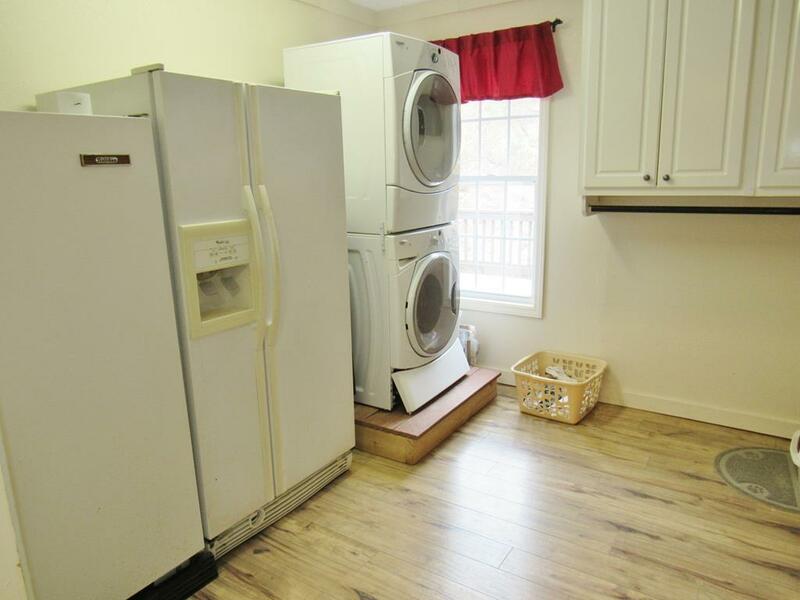 The laundry room is amazing, it has so much room that there is another refrig. 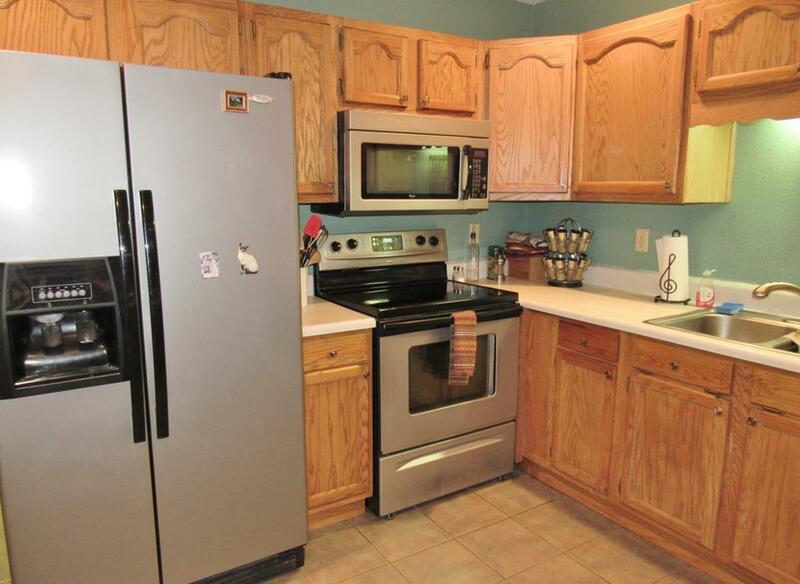 & freezer in there. 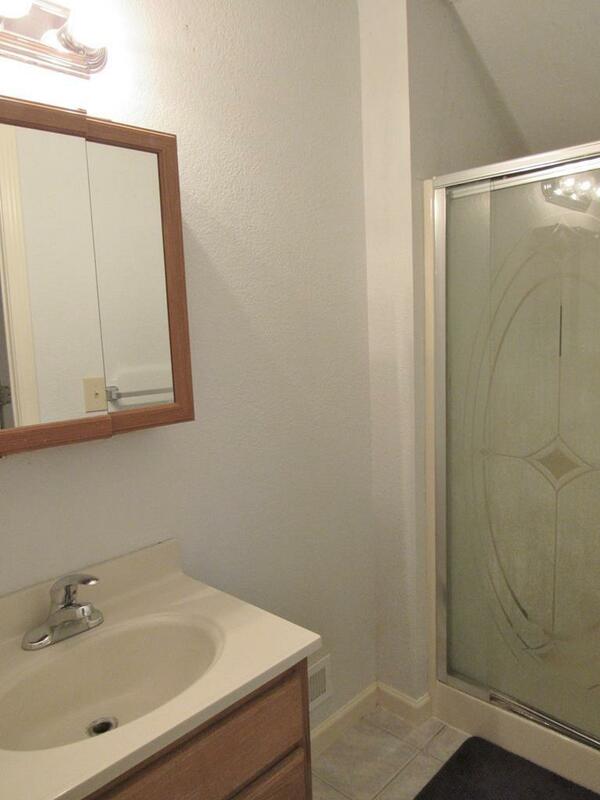 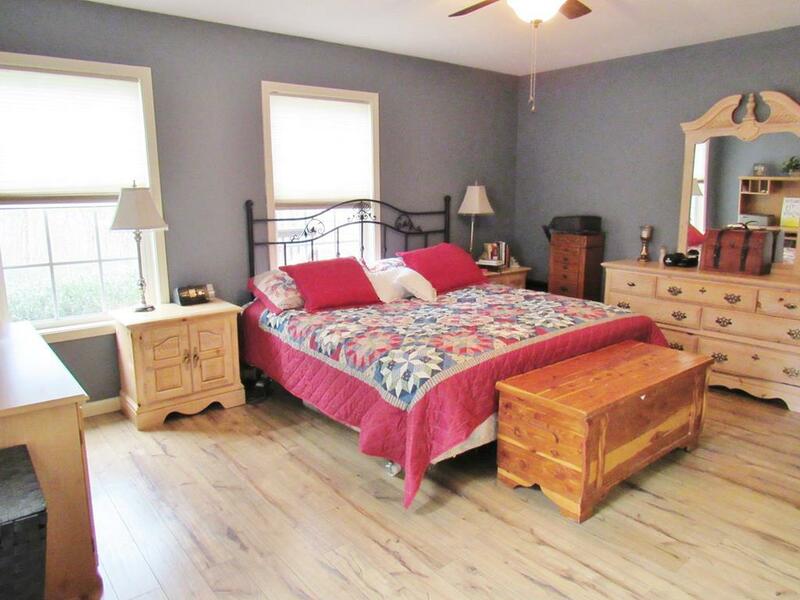 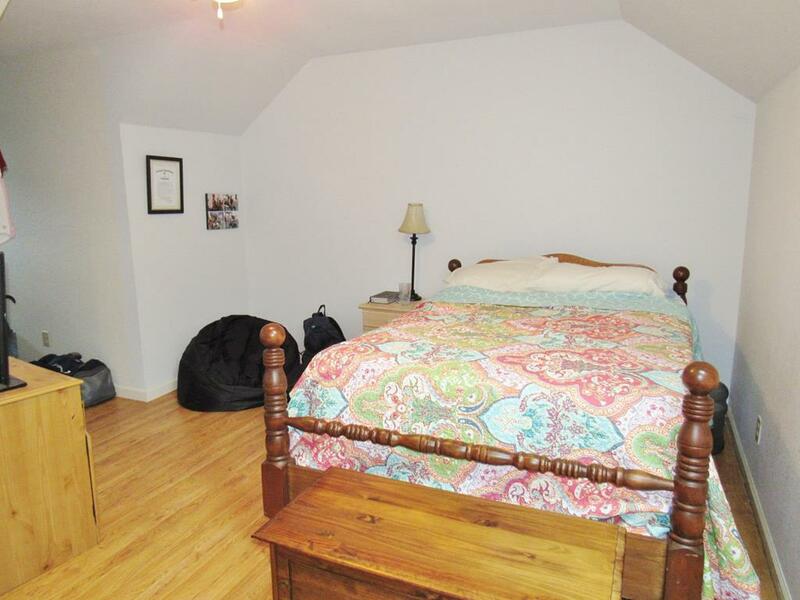 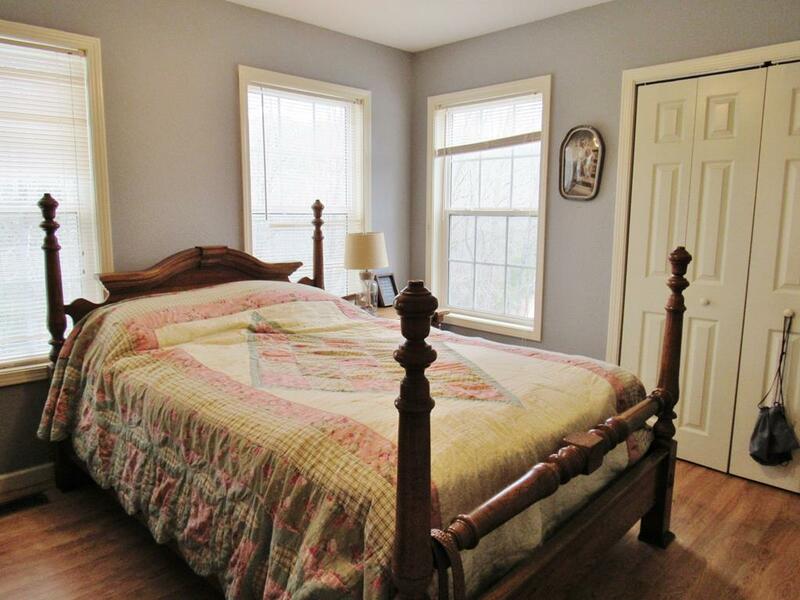 The huge master suite is on the main level & boasts a big walk-in closet, tile shower & nice jacuzzi tub to soak in. 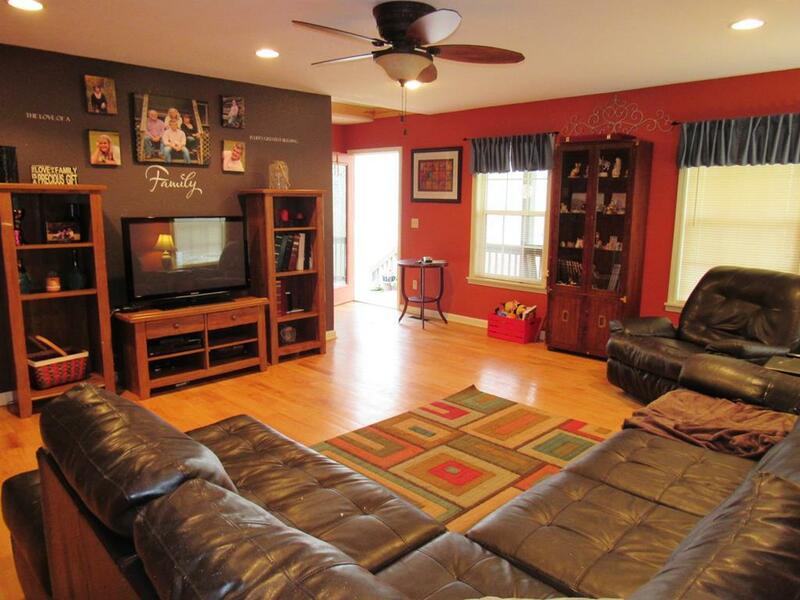 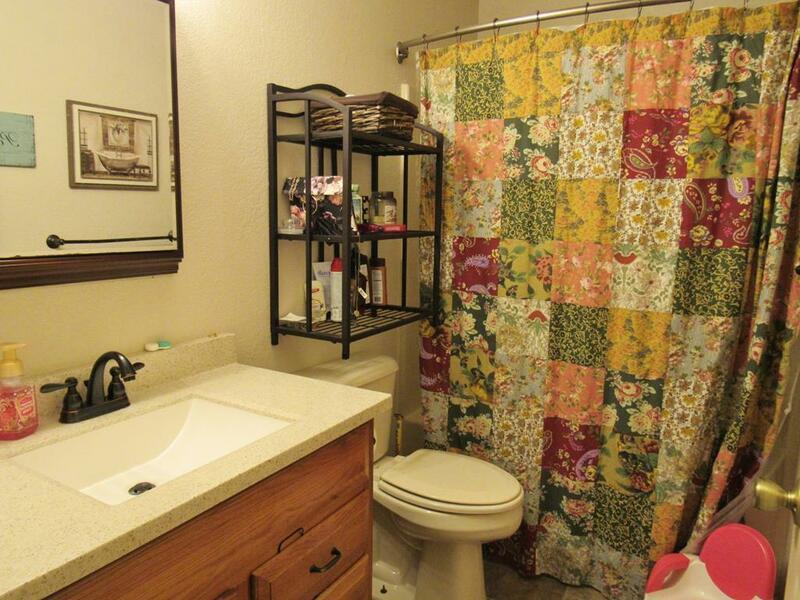 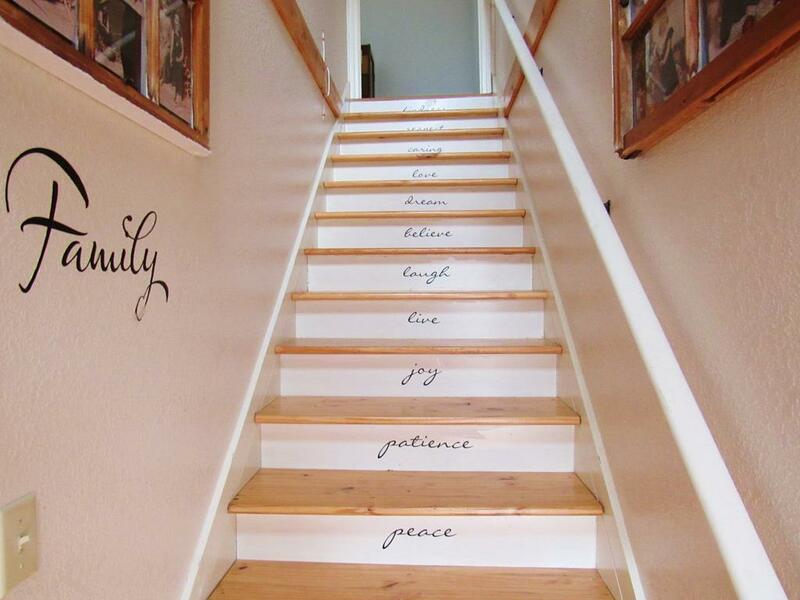 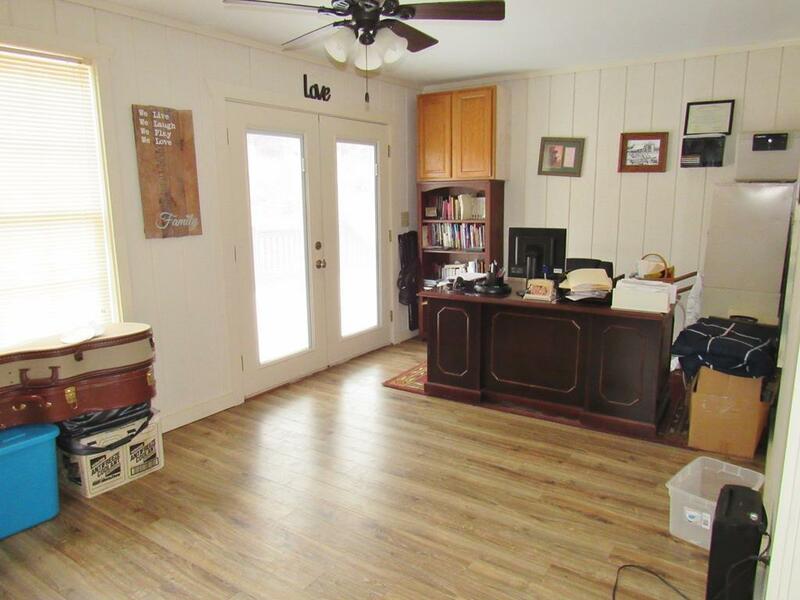 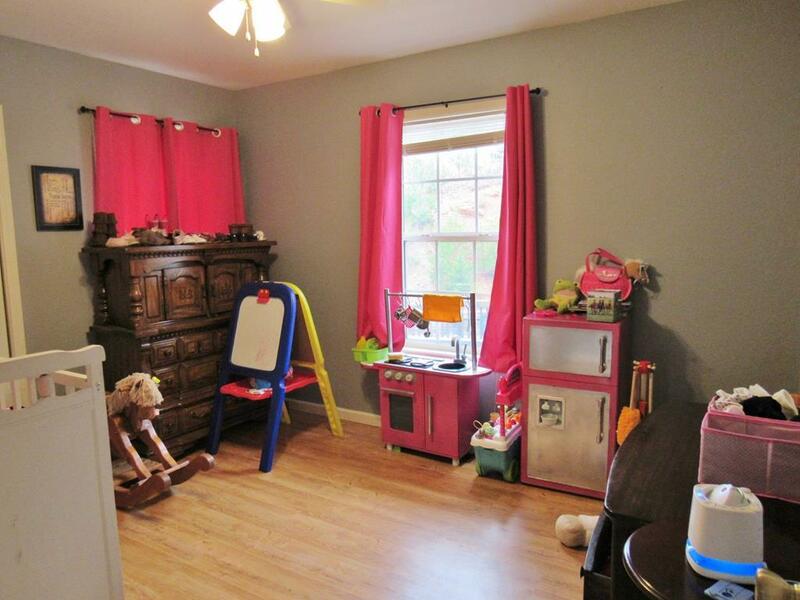 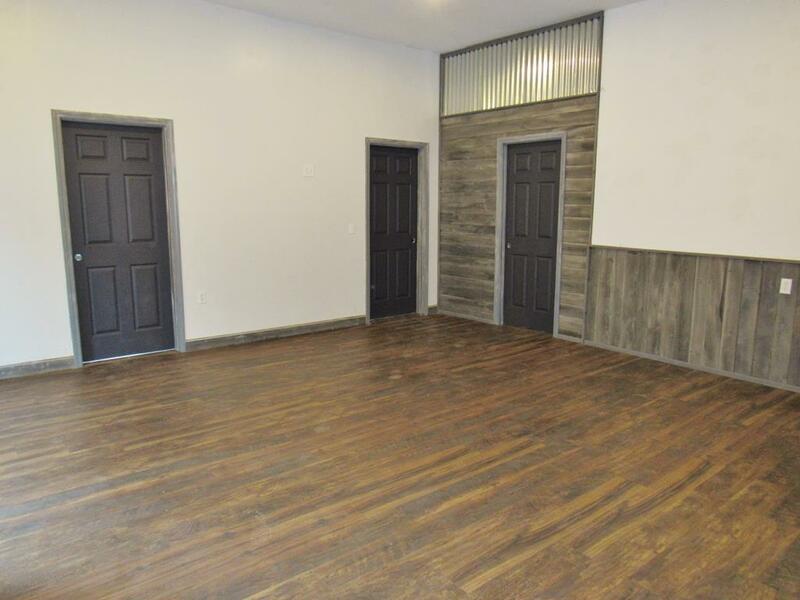 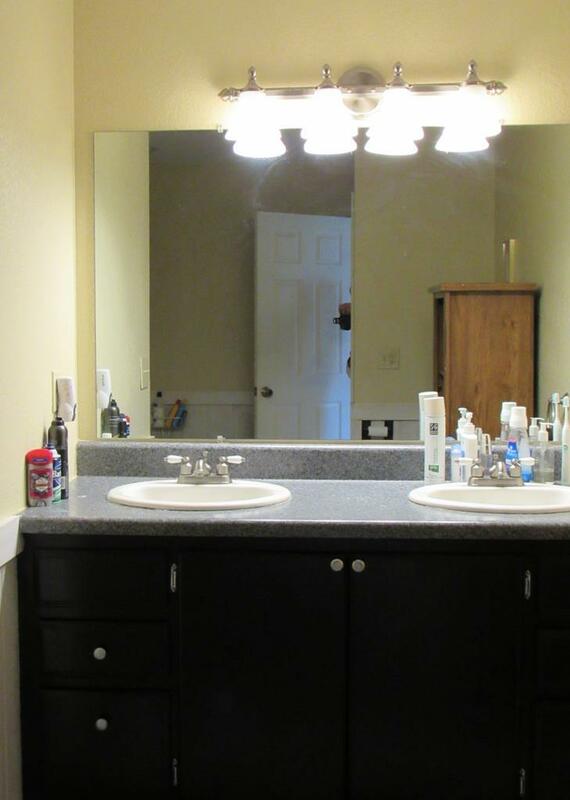 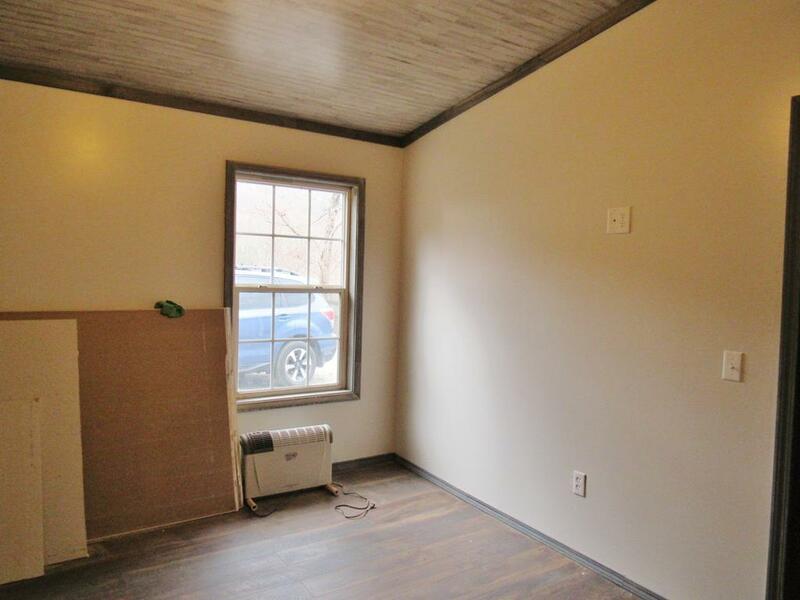 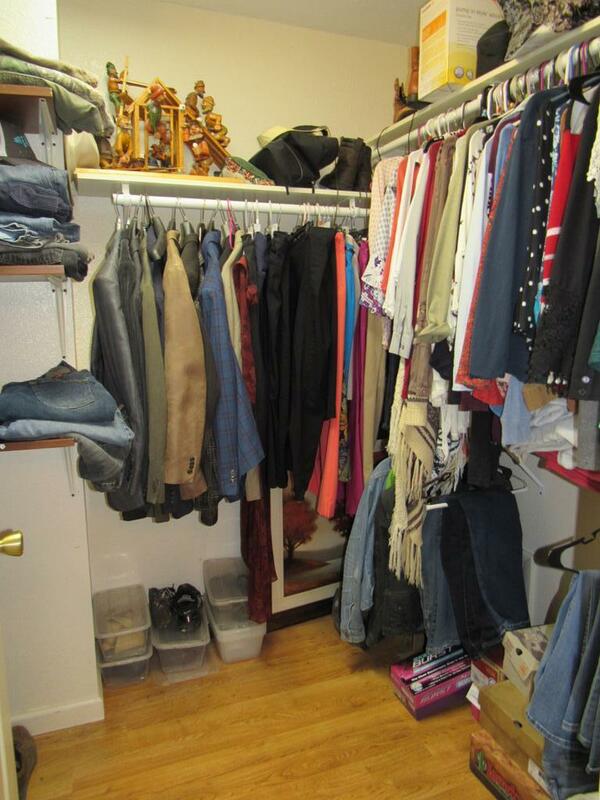 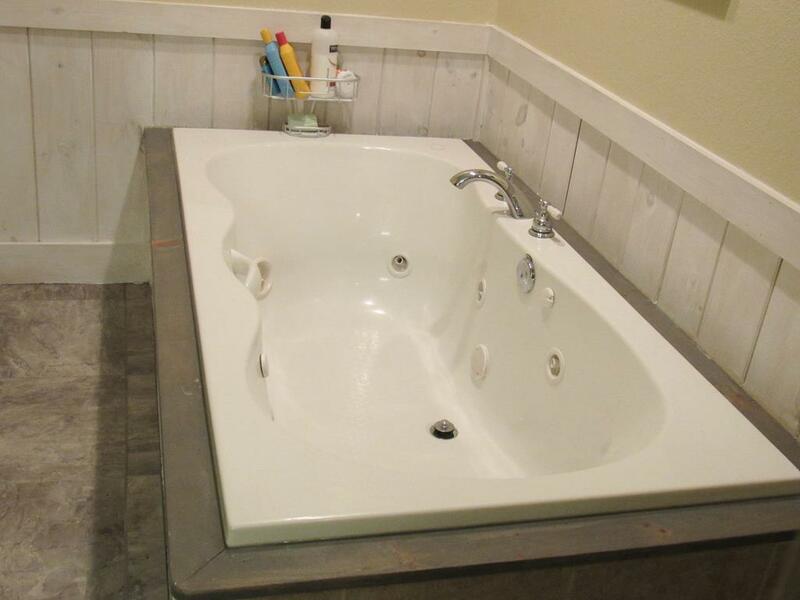 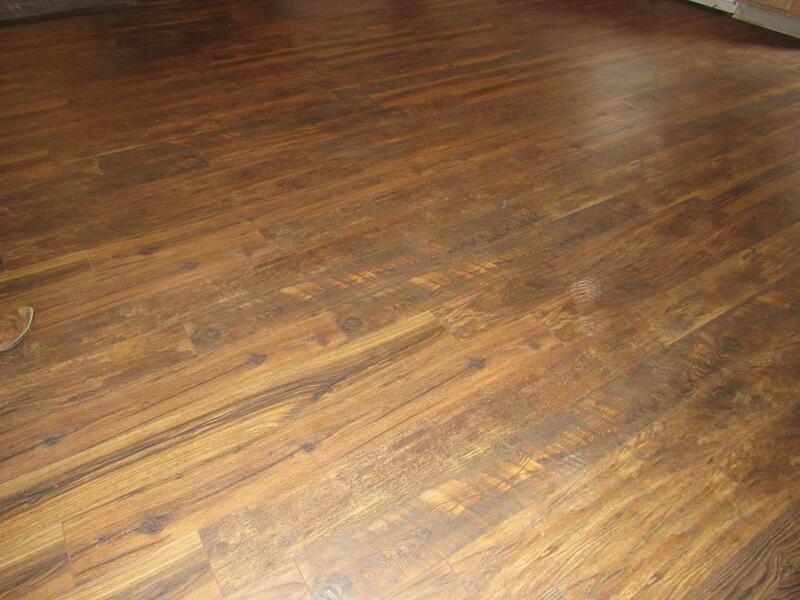 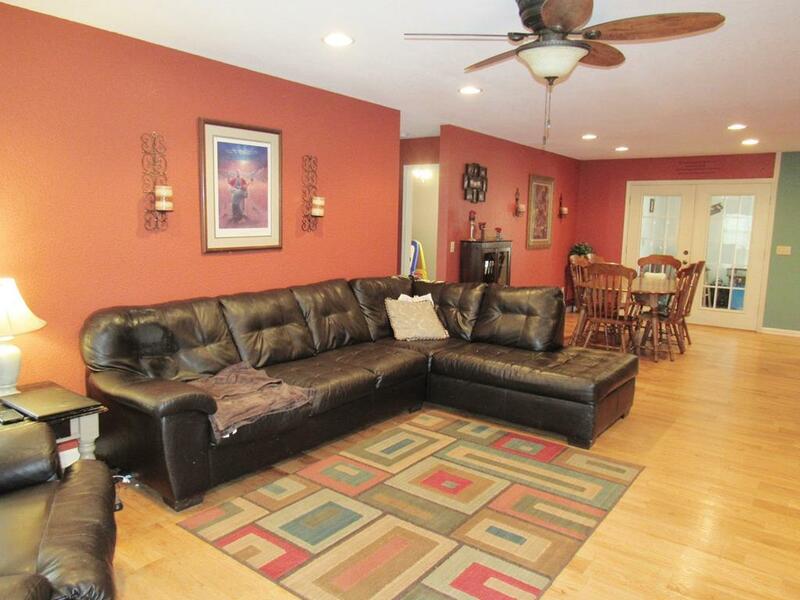 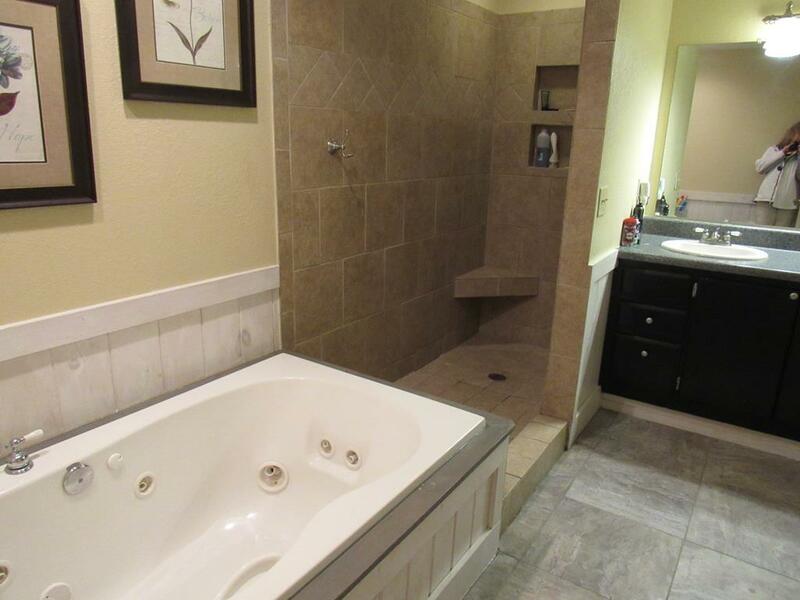 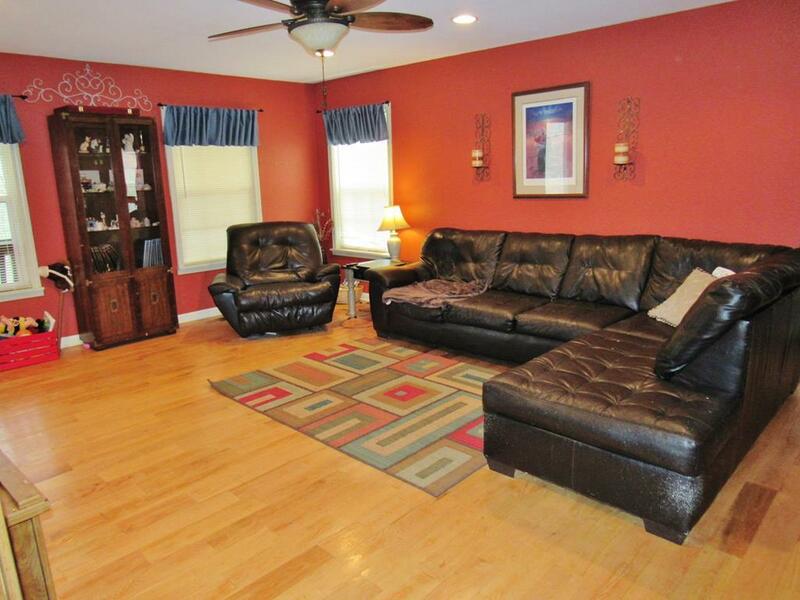 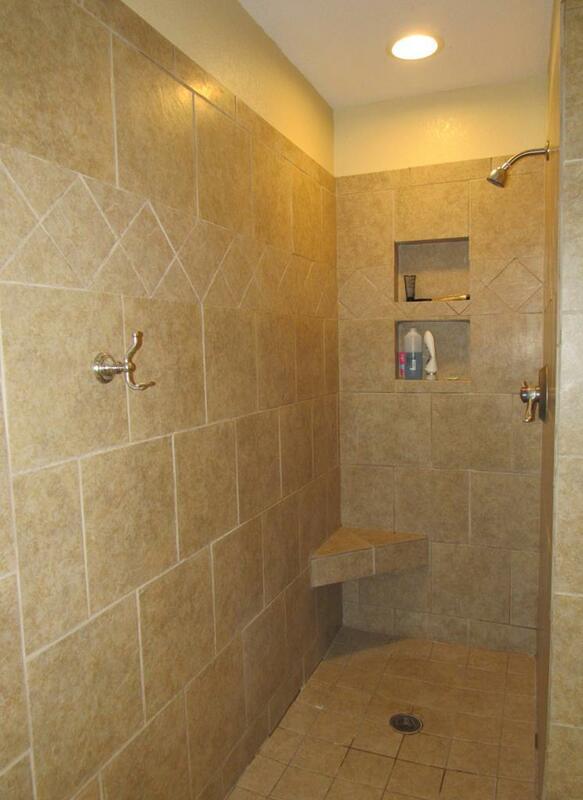 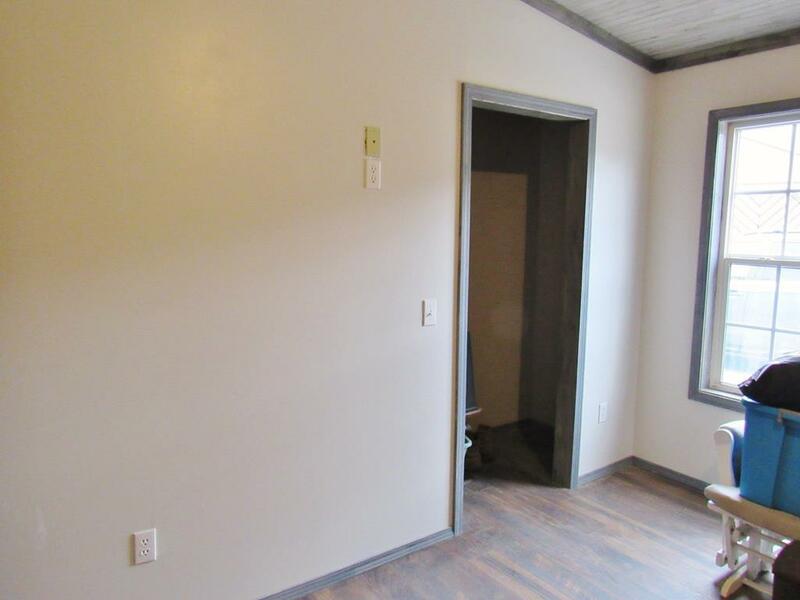 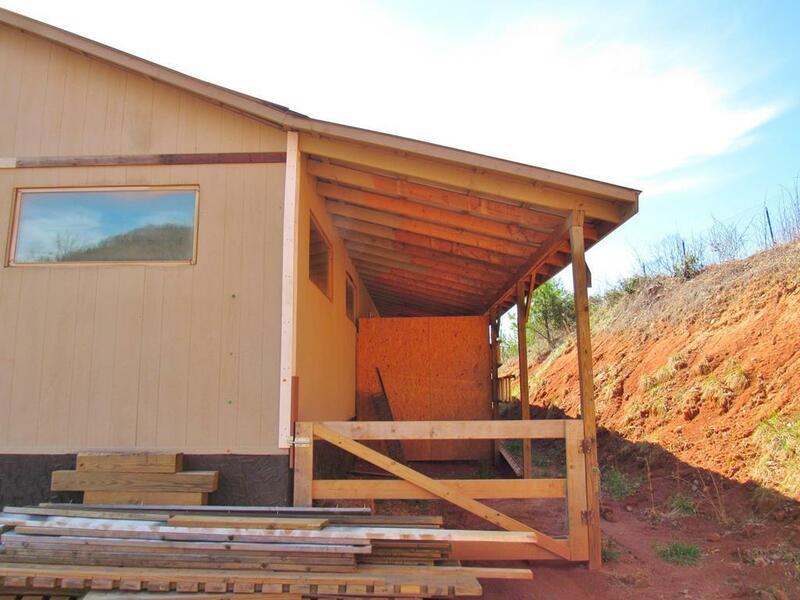 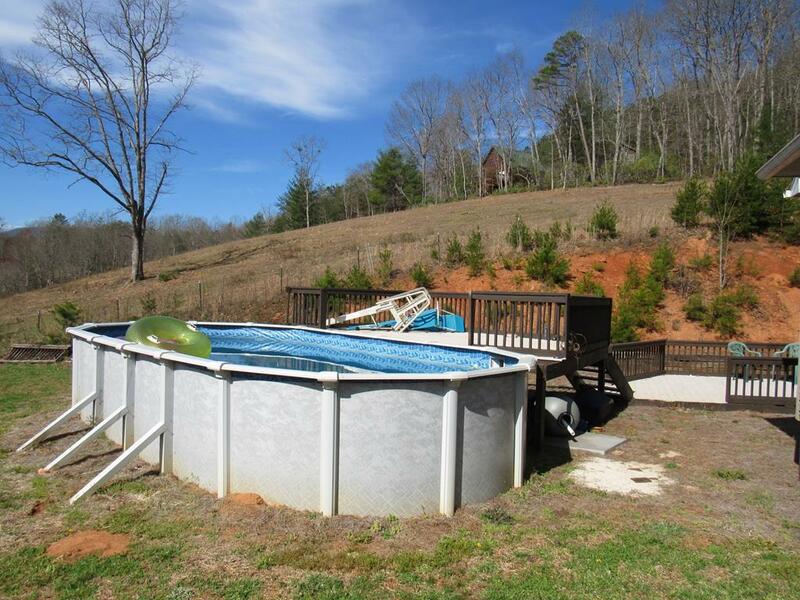 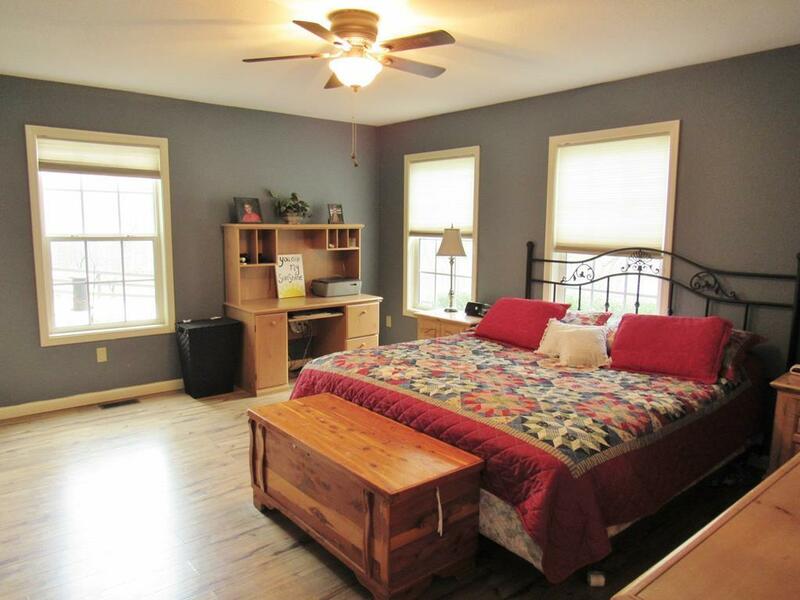 There are 2 more BR's & a bath on the main floor + a bonus room with a bath upstairs. 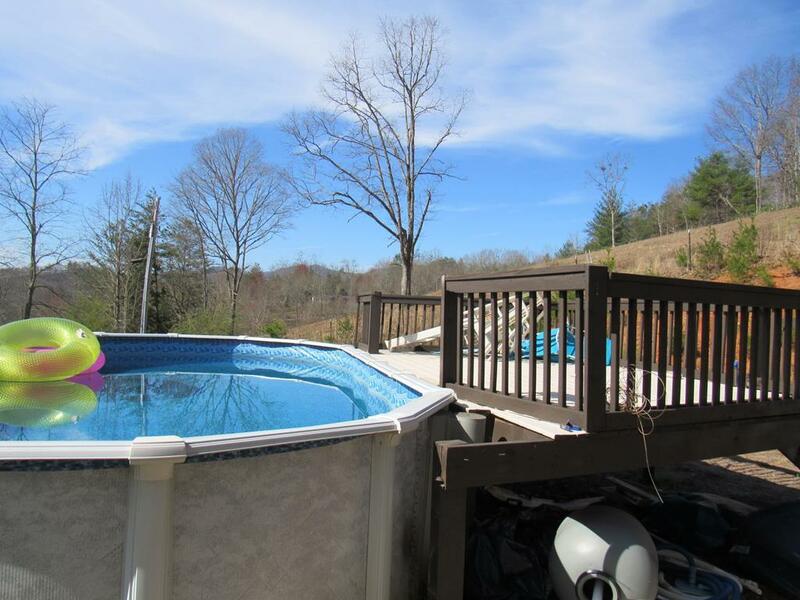 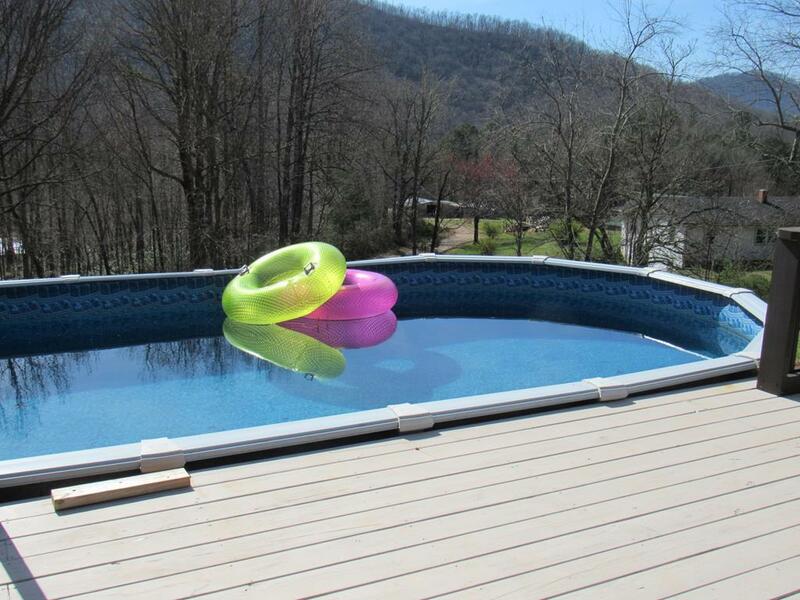 Outside is an above ground pool + yard space for the kids & pets + another building site with amazing views. 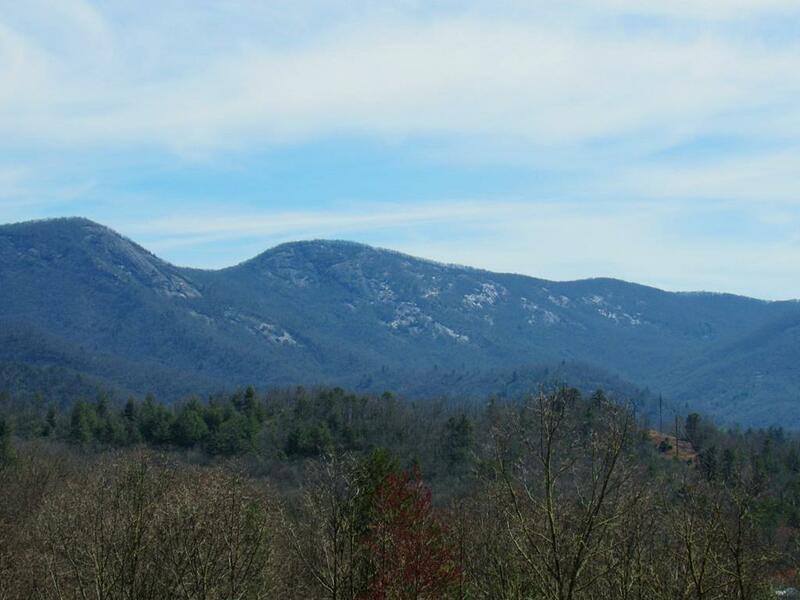 There is plenty of parking for RV's & campers too.